Pocket knives are practical tools to have around. 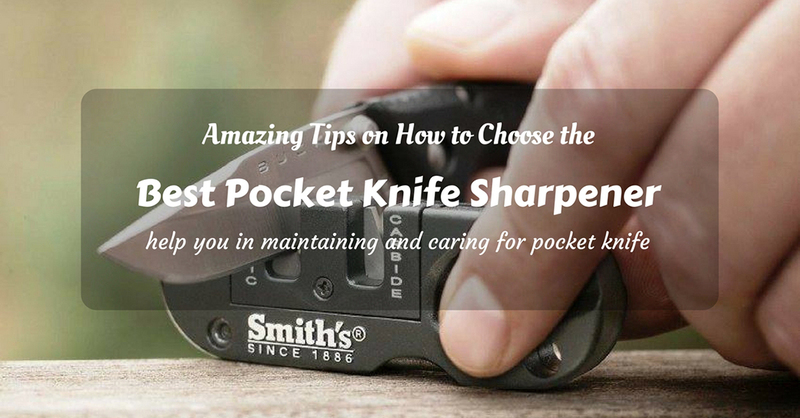 If you have one, make sure that you also have the best pocket knife sharpener to help you in maintaining and caring for it. If you’re an outdoor person, a pocket knife is a must. And of course, you should also know how to sharpen a pocket knife (video). If you’re just a knife enthusiast, knowing the best way (and products and accessories) to take care of your precious tools is also important. Which is the Best Pocket Knife Sharpener to Go For? Pocket knife ﻿﻿sharpeners come in many different shapes and sizes. 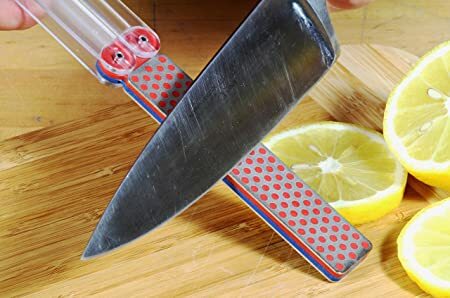 While the bigger ones are usually better because they can provide for a more thorough process of sharpening, the smaller ones may seem to be more practical. As pocket knives are usually used outdoors, portability has become a very important factor. 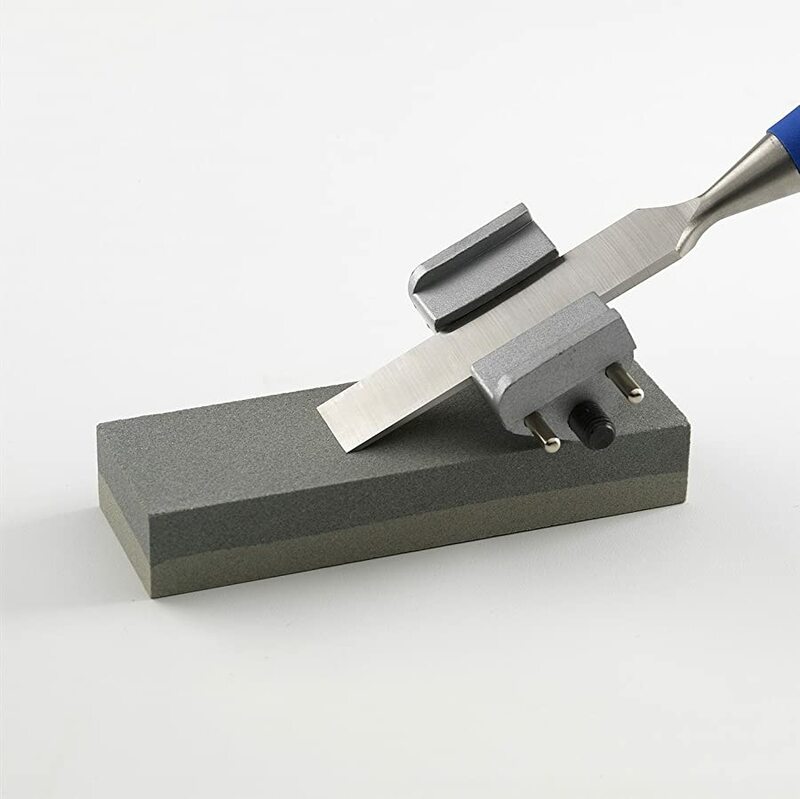 Sharpening stones are popular as sharpeners for kitchen knives and other cutting tools (video). As such, they usually come in large sizes (about 5 to 7 inches). 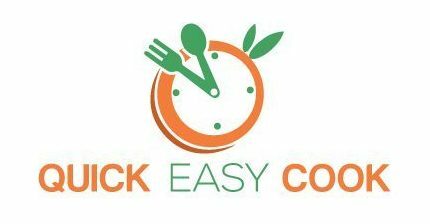 These are usually 2-sided – there’s a side of course grits and a side of fine grits. Since they are effective in sharpening kitchen knives, they are also effective in sharpening pocket knives. The obvious downside to this type of sharpener (like a big stone) is that they are quite bulky and heavy. Therefore, they’re not that portable and practical for outdoor use. 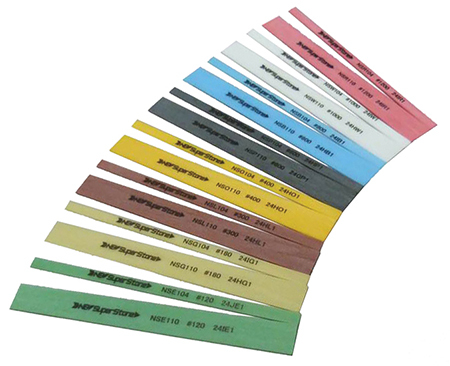 A sharpening rod can be made of steel, diamond, or ceramic materials. The diamond type provides for the best results in a shorter span of time, but it’s also the most expensive model. This type of sharpener will work for straight knives and for serrated knives as well. And yes, a honing rod can be used for sharpening pocket knives, too (video). A regular sized honing rod can be quite long (about a foot long). And so, because of its size, it may not be that portable to bring along with you on backpacking, camping trips, and other outdoor activities. If there’s a folding knife, there’s also a folding knife sharpener (video). These are also made to be as compact as folding pocket knives. Usually, there are 2 sides in a folding knife sharpener – a rough side for cutting and profiling, and a fine side for polishing and sharpening. Unfolding it will provide you with a long handle to hold onto while sharpening your pocket knife. 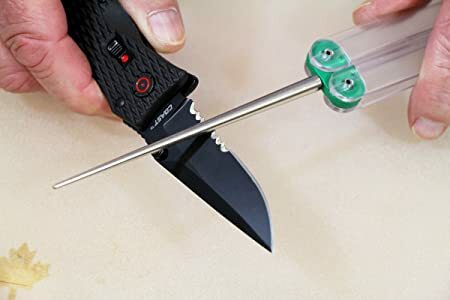 As you can already imagine, this type of sharpener, it's like an ﻿electric knife sharpener but requires you to pull your knife through a set of angled blades or stones in order to sharpen it. 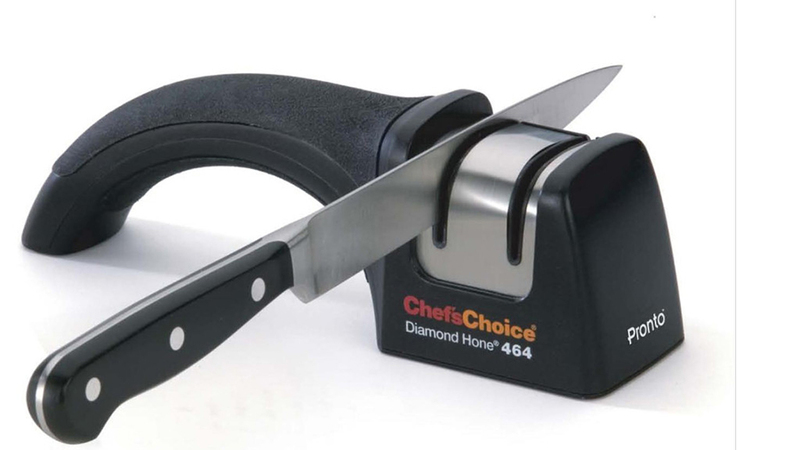 Because of the pre-angled design, there’s no need for you to angle your knife while you’re sharpening it. This type of sharpener comes in many different designs. Typically, there are 2 sets of sharpeners installed – a course one and a fine one. There are also those that come with mini honing rods for finishing touches and for sharpening serrated edges of knives. 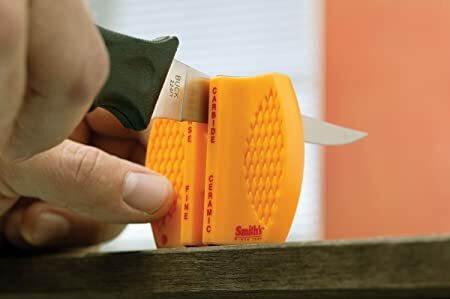 Pull-Through knife sharpeners are usually made to be small and compact – they’re very portable for outdoor use. 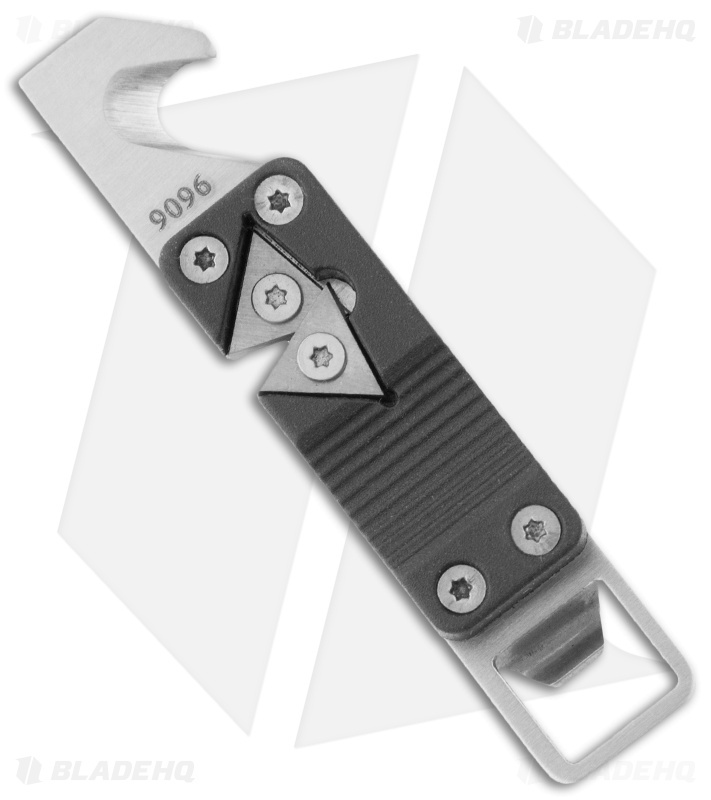 This type of sharpener works like folding knife sharpeners – they’re just smaller. As keychains (video), they can be easily attached with your other accessories. ​While these usually come with only 1 side of grits, you can get a whole set of them with different grit sizes since they’re very compact and light to carry around. Click here if you’re particularly keen on buying this type of pocket knife sharpener. As you can see, the best way to sharpen a pocket knife depends on your tools and situation. If you are at home, you will have access to more efficient sharpeners. But if you are outdoors, you will be totally dependent on the compact knife sharpeners that you can carry along with you. These are very sharp and can cut through metal easily. That’s the reason why this type of sharpener is often used first when repairing dull and damaged knives. A pair of angled carbide blades is found in pull-through types of pocket knife sharpeners. A pair of angled ceramic stones are also found in pull-through sharpeners. As these have fine grits, pocket knives that have already been processed on Carbide blades can be further sharpened and polished through them. Honing rods come in different sizes, and these are best used to sharpen the serrated edges of knives. In the case of pocket knives, small honing rods can be used in sharpening the grooves of serrated knives. Some pull-through pocket knife sharpeners even feature a mini honing rod for such a purpose. 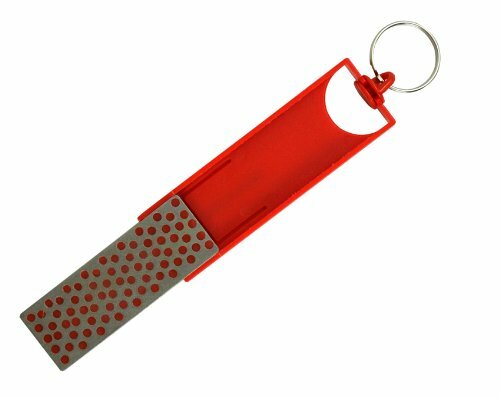 Sharpening plates are found in folding and keychain types of pocket knife sharpeners. These can either be a single or double-sided diamond plates. For the double-sided models, there will always be a course-grit plate and a fine-grit plate. Before I present you with the Top 5 Best Pocket Knife Sharpeners, let me show the basic steps in sharpening pocket knives first. Let this be your guide in sharpening, maintaining, and taking care of your pocket knives. 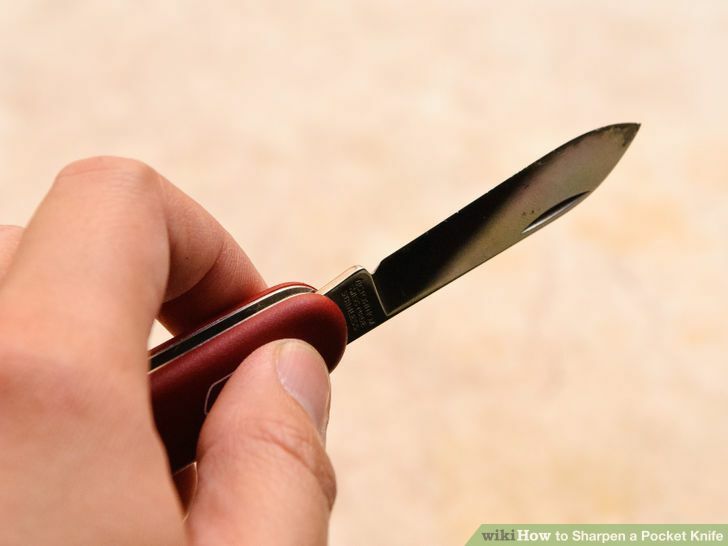 Note: As pocket knife sharpeners are usually small, take extra care in handling the sharpener as well as the pocket knife. This pocket knife sharpener is a honing rod type. 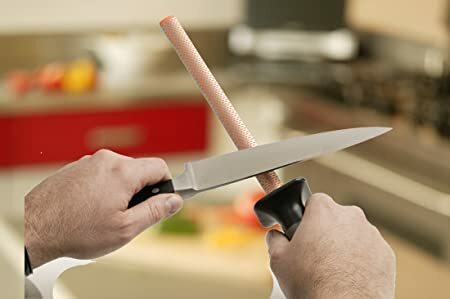 It’s a regular-sized knife sharpener that can be used for regular knives as well as pocket knives. Oval Surface - While honing rods usually have round surfaces, this model comes with an oval surface. They basically work the same, but having an oval surface provides for a wider sharpening area. As the Top 3 entry in this Top 5 list of the Best Pocket Knife Sharpeners, this is really a good model. It’s an all-around knife sharpener that can be used on different types of steel blades. For a video review of this particular unit, click here. I actually like all of the Top 5 products presented here – they’re all good, honestly. 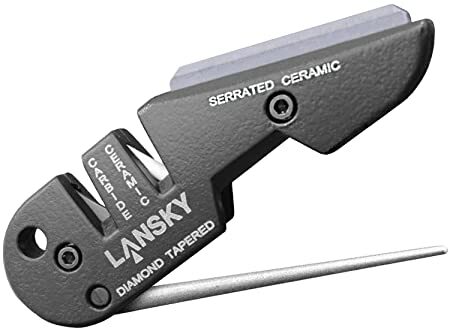 However, if you specifically want something for outdoor use, I would suggest choosing from the top 3 – Lansky PS-MED01 BladeMedic, Smith’s Consumer Products CCKS Pull-Thru Knife Sharpener, and the Smith's PP1 Pocket Pal Multifunction Sharpener – as they are all compact and very portable. The DMT FWFC Double Sided Diafold Sharpener, which is a folding sharpener, is also a great choice – but it’s rather expensive if you ask me. 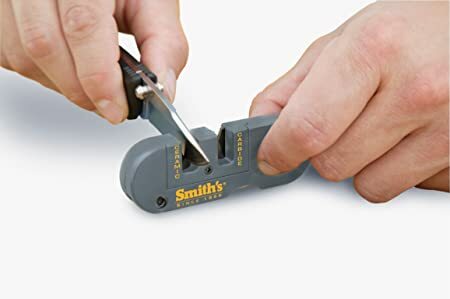 As for the Smith’s Oval Diamond Sharpening Rod, it’s also an effective pocket knife sharpener – and it also works for other types of cutting tools. Its only downside is that it’s not that portable for outdoor use (because it’s long). All things considered, I still recommend the Smith’s PP1 Pocket Pal Multifunction Sharpener (which is the Top 1 on the list). It’s just so cheap and useful that you can’t afford to have one in your arsenal of knife accessories. Clearly (at least for me), it’s the best pocket knife sharpener to have when you’re going on an outdoor adventure. As always, I would love to hear from you. Let me know your thoughts by leaving a comment below. If you are looking for more types of knife sharpeners like sharpening stones, sharpening steels and electric knife sharpeners, check them here.